They say people come into your life for a reason. Perhaps the same is true for books…including books about food. 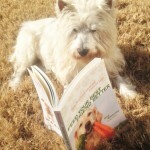 When Lisa Ekus learned my Westie Max was ill she kindly sent a copy of a cookbook of recipes for dogs – Feed Your Best Friend Better by Rick Woodford. Rick’s story is compelling. His enthusiam for his canine clients jumps out from the pages. It is our pleasure to bring you Rick’s story. 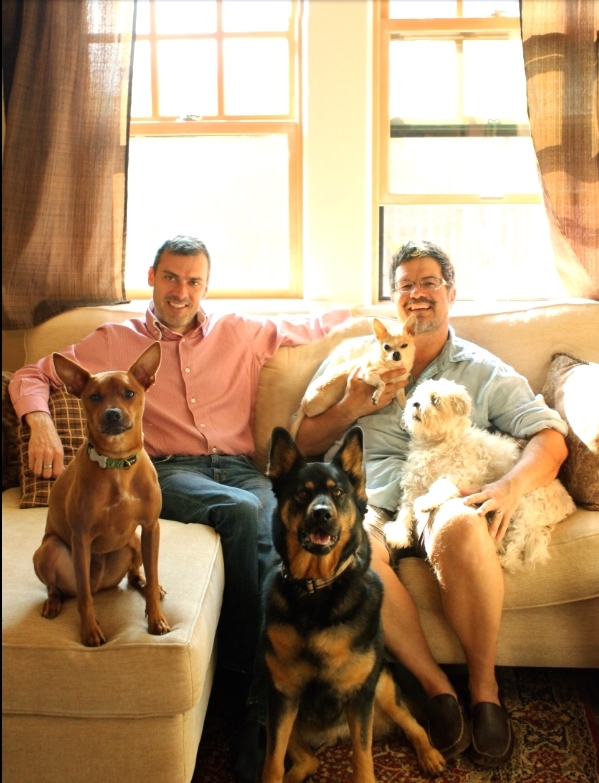 Diva Foodies: Your story of how you came to create ‘people food for dogs’ is compelling, touching and inspirational. 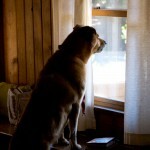 Would you give our community a quick recap of why you began home-food cooking for your sweet dog Jackson? Rick Woodford: Jackson, while sweet was quite the rascal. He had always had a love affair with people food; mostly from stolen bites, raiding the refrigerator and garbage parties. I followed the rule ‘dogs should only eat dog food’ rather rigidly and Jackson pretended to as long as I was looking. That changed after Jackson was diagnosed with lymphoma. He had pretty much stopped eating, stopped going for walks and I had to carry him outside. As a last resort, I decided to start cooking for him. Diva Foodies: I quite understand. As you were preparing that very first meal for Jackson what thoughts were running through your mind? Rick Woodford: The day I received the diagnosis, the veterinarian called me while I was at the grocery store. I was standing in front of the meat counter and was absolutely devastated that my best friend was just given nine months to live. I asked the butcher for two steaks and that night Jackson and I had steaks and baked potatoes for dinner. For me that was a one-time thing-until Jackson just stopped eating and I became desperate to get him to eat something. Steak wasn’t practical for everyday meals, so I cooked up some yams and turkey with a few extra additions out of the fridge. Jackson tasted one bite and licked the bowl clean. I started to give him more real food and less commercial food and he started playing with our new puppy, Raleigh, accompanying us on walks and soon even running with us again. However, I new that I wasn’t provided him “complete and balanced” nutrition and his waistline was starting to expand because I had no idea what the proper portion size was. I decided that if I was going to continue making meals I needed to start figuring out what was proper. I love to read, but I had notepads everywhere and little tabs sticking out of books but it became unmanageable so I built a database to organize the information using my nerd skills. 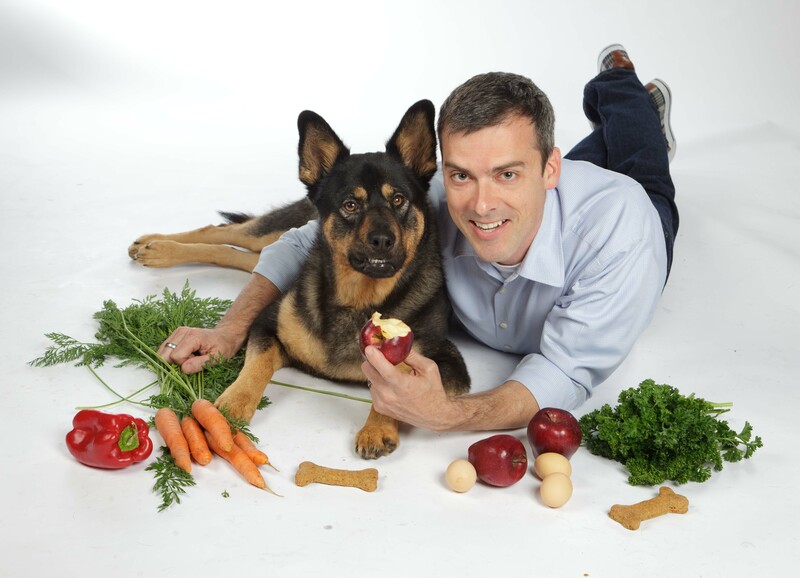 Diva Foodies: Soon after you began cooking for Jackson you opened Dog Stew, where along with your mom, you cooked nutritional homemade dog food meals for clients. One might say you ran a personal doggy chef company. What was it like operating that business? What percentage of your clients were dogs with illnesses? After about six months of cooking for Jackson, it was obvious that the food had made a significant contribution to his recovery. From my research it seemed like there was a small group of people who cooked for dogs, but I knew it took time and the information available to pet owners wasn’t all that easy to use. I decided that it might be better to actually cook the food for the pet owners and deliver it to make it easy on them. I spent about six months testing recipes and feeding every dog I knew. I had three different recipes in my Chop Licker line; beef, chicken and turkey. Then one of my neighbors knocked on my door and asked if I could help her dog that was just diagnosed with cancer. She knew Jackson’s story and wanted to give her dog the same opportunity for nutrition and happiness. That’s when I decided that I would also include a Warm Nose line of foods for dogs with cancer. I knew nothing about operating a commercial kitchen but I was determined to learn. I quit my job and spent all my savings on opening up Dog Stew. It was pretty demanding with the shopping, cooking, delivery and marketing all being done by me with my mom helping out on Mondays. We would be exhausted on Monday evening, but I still had five or six days left to work. And I loved it. My program was a subscription service and I insisted that every dog had to eat all three meals in rotation, unless there was an allergy concern. I delivered seven custom portioned packages to over one hundred dogs every week. One of my favorite parts of the job was doing delivery runs and meeting all my customers and their dogs on a regular basis. As people learned about what I was doing, pet owners with dogs that had a variety of ailments approached me. I had to tell each person that I couldn’t provide food immediately, but if they gave me two or three weeks I would figure it out. My Warm Nose line of foods became about a quarter of my business. Making a special diet for one diabetic dog was a lot of extra work, but other dogs soon joined the program. I knew from personal experience how important it was to provide the right nutrition for my own dog, but I was reminded by each of my customers every week how important it was to them and their dogs. It was my favorite job I ever had. Diva Foodies: It definately sounds like a labor of Love Rick. Let’s talk a bit about your cookbook, Feed Your Best Friend Better, for people to make meals and treats for their best friend/s. How did you develop the concept? Rick Woodford: The business had grown really well, but I had outgrown the space I was in and had depleted all my savings. I couldn’t scale up and the recession had just started so banks looked at me like I was crazy when I told them about my business. I decided to close the business but wanted to share the information that I had learned and help dogs that needed the Warm Nose meals. I provided my recipes to all my clients that wanted them and thought, why not try to share them with a larger audience? My intention was to share the Warm Nose meals to help sick dogs, but that would have been more of a pamphlet than a book. I added more meals for healthy dogs to the book focusing on meals with grain, without grains and with a variety of different meats. I started to add recipes for treats and cookies then thought I should also include guidelines for just sharing different ingredients. If you look at the way the recipes are arranged in the book, you’ll see that I actually wrote the book backward. From all my research every dog food book I had seen ended their recipes with “Yield: 1 meal for a 30-pound dog.” The expectation that pet owners would have to cook every day and vaguely increase or reduce the recipes for a 10-pound Chihuahua or an 80-pound German Shepard seemed ridiculous. For my meal recipes I increased the batch size to 3,600 calories because it’s like making a large casserole or crock pot of food and it’s a great number to divide into different serving sizes. 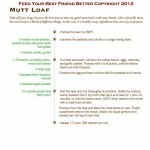 To eliminate the math for my readers, I also included portion sizes for dogs of different sizes for every single recipe. My goal was to have it be a very user friendly but informative book. I even insisted that the publisher use my recipe layout because it’s easier to follow than a conventional recipe. 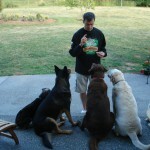 Diva Foodies: Did you have a “focus group of dogs” taste test the recipes? Seriously, how did you know which recipes to include? 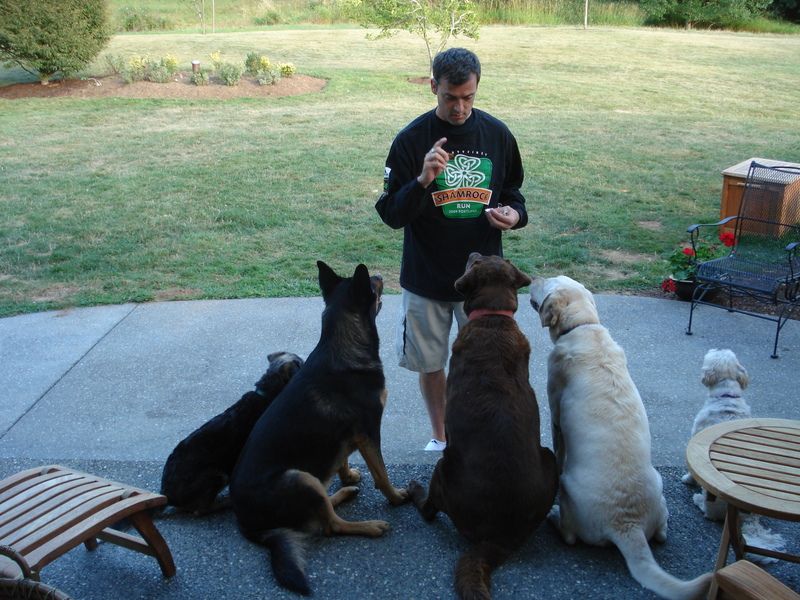 My own focus group included the five dogs that my partner and I had when we met; Jackson, a Belgian Malinois; Raleigh, a German Shephard mix; Chloe, a Border Terrier; Baxter, a Lhasa Apso and Duncan, a Chihuahua. Waiting in the kitchen to test the recipes they looked like the bars of a cell phone. I also had a lot of friends and family that eagerly took my failed batches of food and treats and the successful ones. My objective for recipe selection was variety and practicality. Not every dog will eat a green pea, so I hid them in a Christmas cookie. Many times I was just thinking about what would be a good pairing for an ingredient and then had ingredients arranged on the counter and had to figure out if they were going to baked or thrown in the slow cooker. Diva Foodies: What was the most fun for you writing Feed Your Best Friend Better? Rick Woodford: I hope readers like the names and the headnotes preceding each recipe as much as I enjoyed writing them. Some of my favorite recipe names are “Loyalty Liver Pate” named because my dogs wouldn’t stop following me around after their first bite, “Toot Sweets” for helping gassy dogs and “Lazysagne” that’s very easy to prepare. I also worked with a very talented pet photographer, Alicia Dickerson Griffith, to capture a photo essay I wanted in the book titled “Your Best Friend…” It shows many of my friends and their dogs in scenes that demonstrate many of the ways we share our lives with our dogs and the role they play in our lives. The days we spent photographing were fun and a little crazy but I bribed all the dogs with some great treats. Maybe that’s what made the dogs so excited? But my favorite part? It has to be sharing good food with our dogs and blowing them away with new tastes and scents. Four of those dogs have since passed away and I know that each of them received not only the best nutrition in each bite, but also a whole lot of love. Diva Foodies: Needless to say, a lot of love was in their food as well. This may be an odd question but what is your favorite recipe and why? Rick Woodford: The treat recipe I turn to again and again is Good Girl Gizzards. Our dogs receive their fair share of treats and I like these because they are all meat, they’re easy to make and the dogs love them. Plus this was named for Raleigh who would do anything that I asked of her so she was always deserving of them. The meal recipe that I make more than any other is probably Mother Hubbard Eggs and Oatmeal because I forget to defrost dog food. This is a microwave one-serving recipe that’s simple to put together with ingredients everyone will have on hand when they run out of dog food. At the same time, during recipe testing this was my least favorite because I needed to test five different versions of the recipe for dogs of different weights. I think I went through four dozen eggs to get the timing and proportions right. For an entire week our dogs ate the one recipe that was supposed intended for when they ran out of food. Diva Foodies: Would it be possible for you to share a recipe with our community? 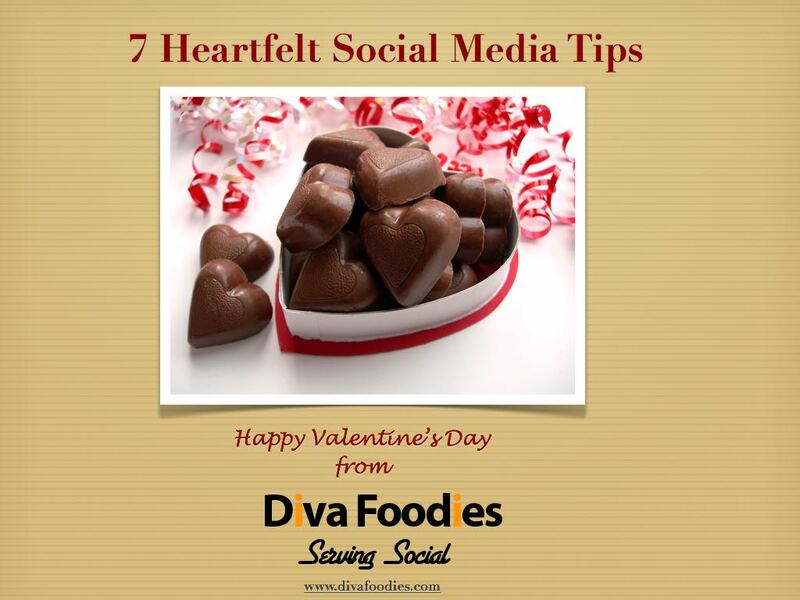 Diva Foodies: You have several social media, we like to call them assets, e.g. Blog, Facebook, YouTube channel and Twitter. 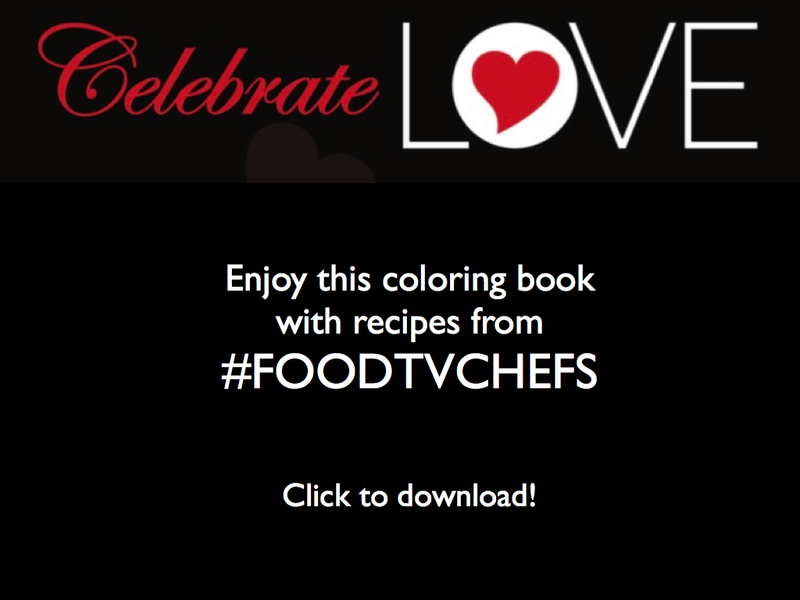 How are you using digital and social media to extend your brand and to promote your cookbook? Rick Woodford: Facebook and my blog are my primary outlets. Facebook is a place where my readers and I often exchange pictures, stories or questions and answers. 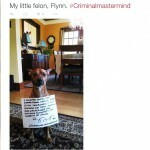 For me Facebook is the place where I get to interact more with readers and share stories about how our latest addition to the family, Flynn, gets in trouble. 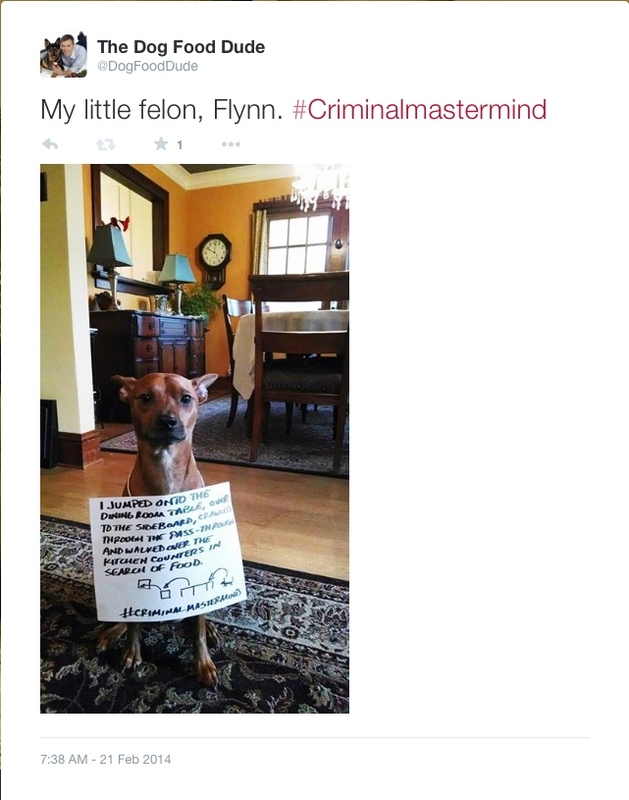 If Jackson were reincarnated he would have come back as Flynn. My blog is my outlet for writing stories about my life with dogs or expanding on questions that readers ask. Many of my readers say that they like the blog because it tells them a little bit more about who I am and the role our dogs have in our lives. I’m currently shopping around for a better quality camera for the Youtube videos so I haven’t posted for a while. It’s a fun place for me to demonstrate ideas or also answer questions in my own style. Diva Foodies: What did you learn from working with your canine friends, especially those who were ill, that you take with you into other ventures? First I’ve learned to make every day count. 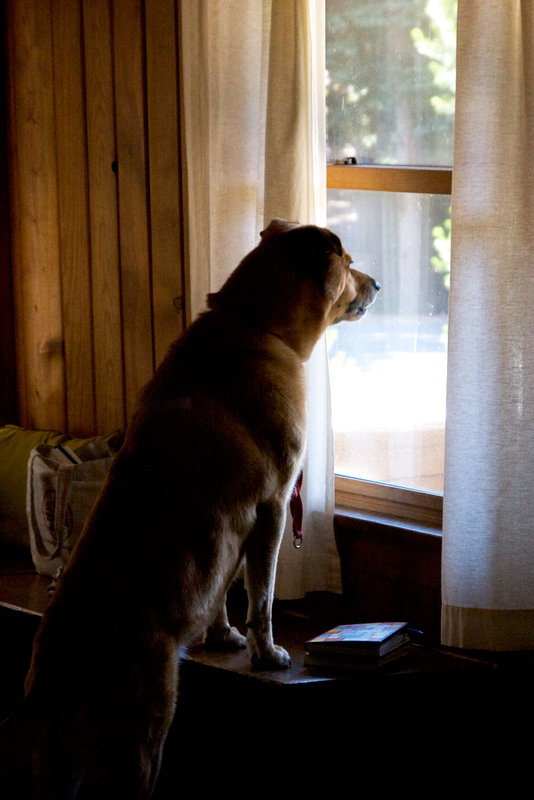 The time we have with our pets is often too short even when it stretches into a second decade. There’s no time like the present for a good long walk, a nap, or taking some time to provide a nice warm meal. My experience with Dog Stew and Feed Your Best Friend Better has also shown me how much an impact you can have when you’re very passionate about something and you don’t take no for answer. (With my thanks to the folks at Andrews McMeel who allowed me to have a lot of input on the design of the book and to do some very non-traditional things with Feed Your Best Friend Better.) I receive between 20 and 30 e-mails a week from readers who appreciate my work, so I feel it has all been worthwhile. 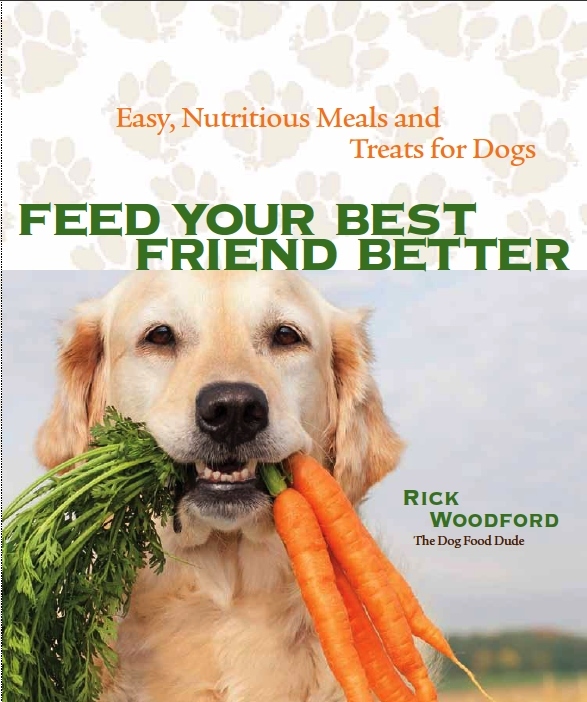 Many people think that I wrote Feed Your Best Friend Better because I love dogs…and I do. However, I really wrote it for pet owners. I was once in the same shoes where my dog wouldn’t eat, the options before me weren’t working and the information about home cooking seemed daunting. I hope every pet owner can share more time with his or her beloved pets just like I had with Jackson; instead of nine months, Jackson lived another four years cancer free! 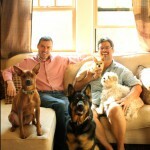 Diva Foodies: Ever think of opening a doggy restaurant? Seriously, what’s next for you Rick? Rick Woodford: The lesson I learned running Dog Stew is you don’t want me in a kitchen when the clock is running. Even when I’m making dinner for friends they bring snacks because they know I tinker and take my time. Plus dogs are pretty lousy tippers. 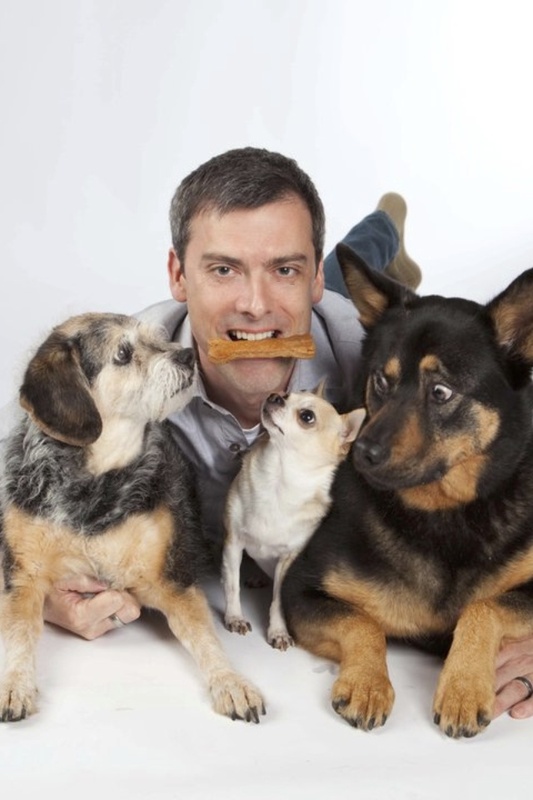 Right now I’m at work on my second book, CHOW: Share the Foods You Love with the Dogs You Love. 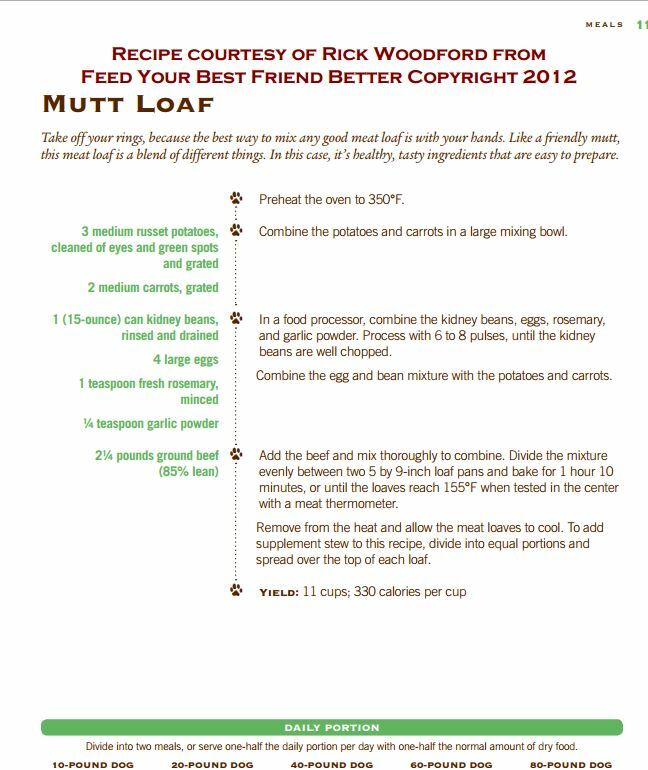 I’m expanding on many of the ideas in Feed Your Best Friend Better, but focusing on some very simple and innovative ways to use the ingredients that are on your cutting board. Countryman Press will publish CHOW this fall. Diva Foodies: As is our tradition on Diva Foodies, we’re tossing the virtual mic back to you. Rick, wrap it up any way you’d like. 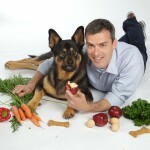 Rick Woodford: First, thanks for having me on Diva Foodies. I always appreciate being able to reach out to people who love to cook and who love dogs. I’m sure you have many followers that fall in both categories. At the beginning of the interview you mentioned “People Food For Dogs”. I hope after reading my story and why I do what I do your readers will agree the ingredients in your fridge and cupboard are all just food. It becomes people food when it’s destined for your plate and dog food when it’s destined for the dog bowl. When we share real food with a wide variety of nutrients and antioxidants our pets are healthier and happier. Max sends woofs and we look forward to CHOW. Bloggy Disclaimer. 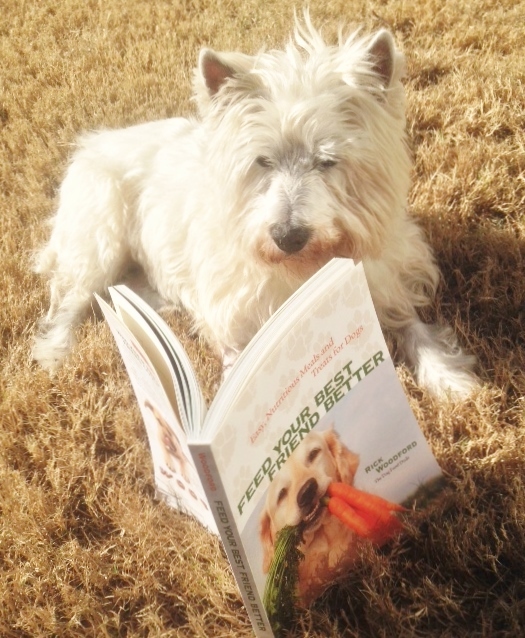 We received a complementary copy of Feed Your Best Friend Better. All opinions are those of Diva Foodies.